Best deal in the building. 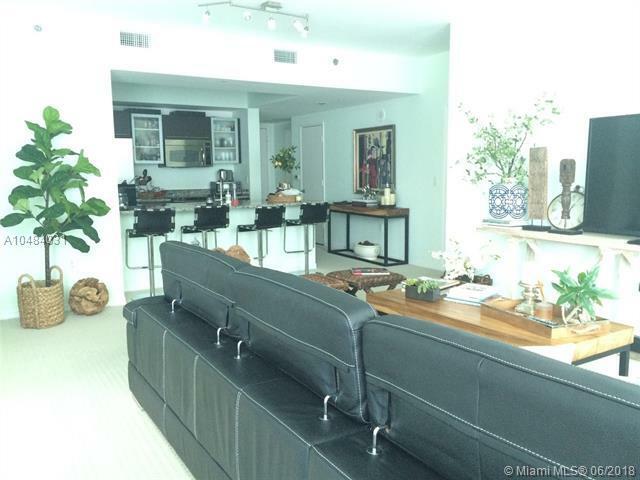 Beautiful split floor plan 2/2 unit, with amazing water and city views. 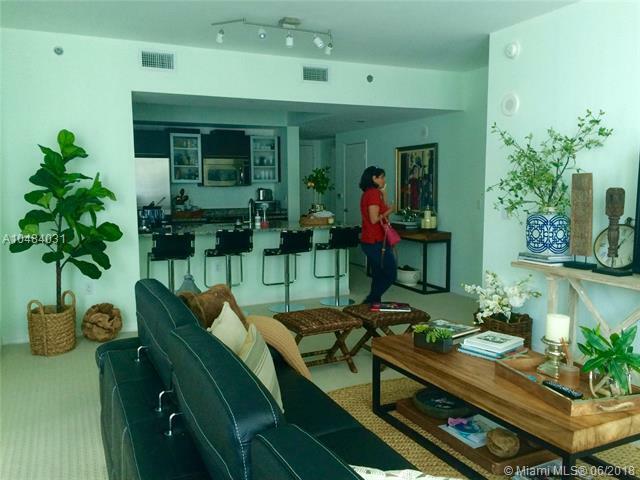 Corner unit with east and south exposure, largest 2 bedroom floor plan in the building, great location, one block from Mary Brickell Village, restaurants, downtown, metro mover, & trolley. 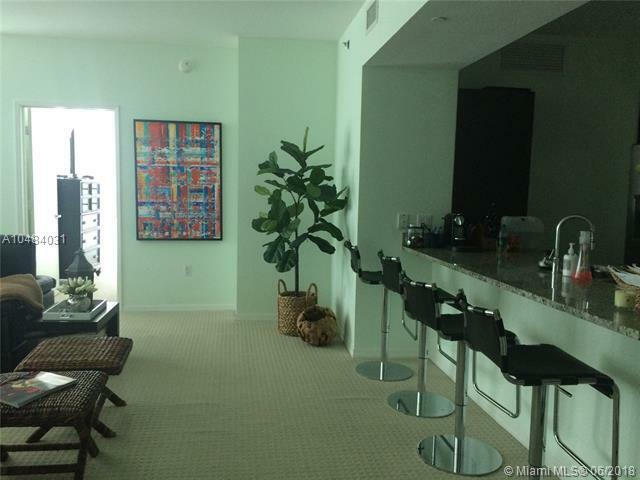 Building includes pool, club house, gym, front desk, valet and 24 hours security. Tenant occupied with 60 day notice to move out after closing. 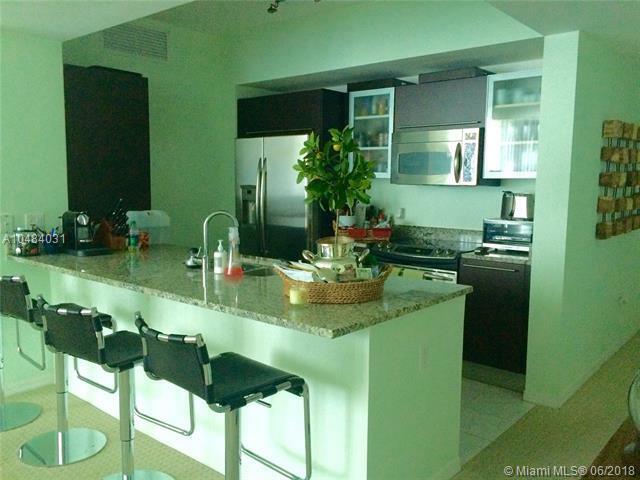 Listing courtesy of Oceanica Real Estate, Llc.